Installing a brand new underfloor heating system can be a wonderful addition to your home, allowing you to enjoy warm flooring and an evenly distributed heating system.  If you have considered the various heating options that are available and have come across underfloor heating as one of the heating options then you may have various questions centring around this heating system. With a number of innovative products being available, installing an underfloor heating system in the New Year is a great consideration to make if you are looking for a replacement heating system or want to remove your traditional heating system in favour of another heating system. 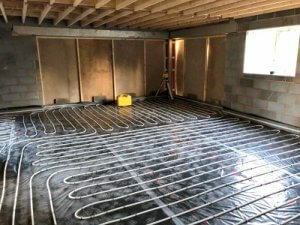 One of the most common property types in which installations of underfloor heating is preferred is in new build homes. This is due to the fact that the underfloor heating system can be installed during the construction of your property or after construction has taken place. This should not deter you from installing an underfloor heating system if you have an older property as it is still possible to install an underfloor heating system in these properties. 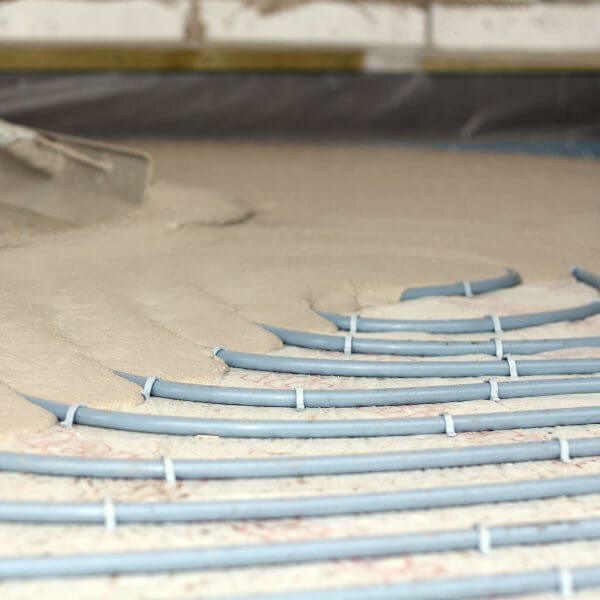 If you have purchased a new build property or a property at the start of 2019 then now is an ideal time to consider the planning and installation of an underfloor heating system. When purchasing a new home, there are likely areas that you like and that match your requirements and some areas that you like not so much. When renovating an entire property, you may feel as if you are stuck with certain areas or systems within your property that you would rather change. 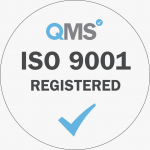 This is, of course, true for your heating system as well as other areas in your property as you may be put off by traditional heating systems. Heating systems that use radiators, for example, create immovable barriers around rooms in your home (in the form of clunky radiators) that can be noisy and can negatively affect the aesthetic of a room (should you want an open plan design for example.) Underfloor heating can be used as a replacement to heating systems that use radiators thus allowing you to remove the radiators altogether if they are affecting the layout of your room. An underfloor heating system removes the need for radiators to be present in a room, giving you a lovely warm floor without having to worry about radiators being present in the room where underfloor heating is installed. How Does Underfloor Heating Compare to More Traditional Heating Systems? Your underfloor heating system will heat the floor evenly starting from the flooring. This ensures that an even heat distribution is delivered across the room in comparison to a radiator heating system. You will therefore be required to likely find the most ideal locations in a room for optimal heating with radiators compared to your underfloor heating system which will heat the room evenly. The other clear comparison is the fact that redecorating can be made more difficult should a radiator be present in a room. The small nooks and crannies in radiators can also make it more difficult to clean whereas there are no cleaning requirements with your underfloor heating system. One of the less focused upon benefits of an underfloor heating system is the health benefits that can be offered by this system. As mentioned, it can be difficult to clean radiator heating systems and this can lead to the accumulation of dust. This can, therefore, mean that dust and allergens can be transferred into the air which can cause problems for those with allergies or asthma. A hydronic underfloor heating system will not cause the dispensation of allergens or dust into the air which can will help for those who suffer from these conditions. Underfloor heating systems are the most comfortable system on the market offering no cold drafts or cold basements with heat being everywhere around the room. Due to the fact that hydronic underfloor heating systems run on lower temperatures than radiator based heating systems, this will also save money on the costs associated with heating your home. 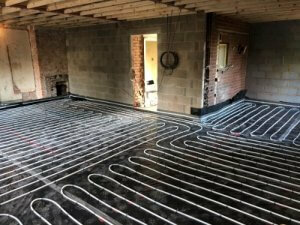 There are a wide variety of projects in which you can use hydronic underfloor heating from new build properties, restoration projects, barn conversions, garage floors, bathrooms and utility rooms. 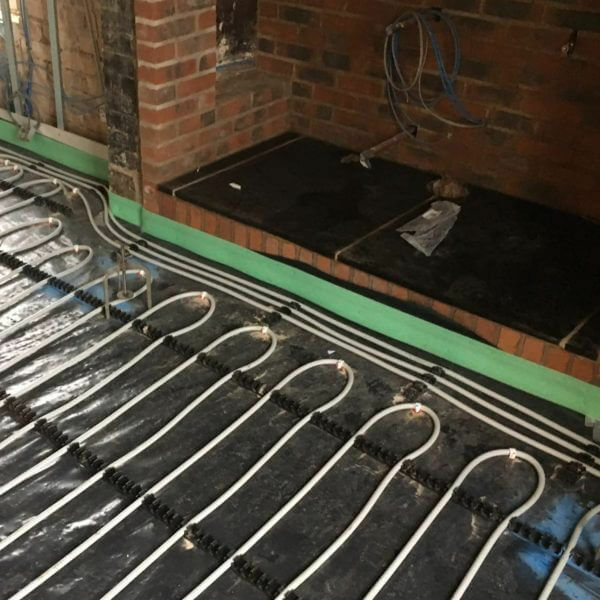 With this extensive variety of projects, it is possible for you to enjoy all of the benefits of a hydronic underfloor heating system all around your home and in extensions of your home or property. Underfloor heating is not just restricted to domestic properties, commercial premises or areas such as sports halls can also benefit from the installation of underfloor heating – whether this is for the heating benefits or for aesthetic reasons. We have worked closely with our clients across a wide range of different projects and are able to advise you on your underfloor heating requirements and projects in which you are looking to incorporate underfloor heating into your design or restoration project. Enquire with our team of underfloor heating specialists to find out more today!